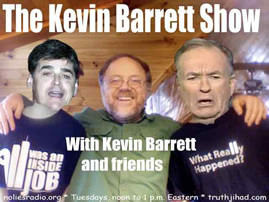 Kevin is on sabbatical until March 6th, 2012. 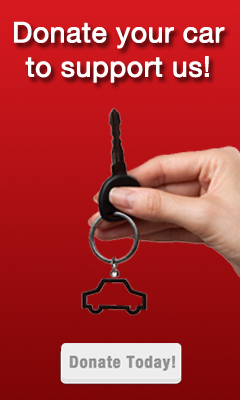 Today’s show is an encore edition from December 6, 2011. “Indefinite Military Detention”?! 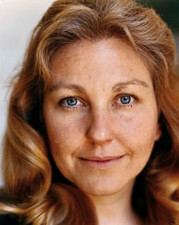 Ask Susan Lindauer! 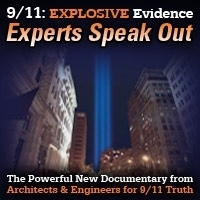 Guest: Ex-CIA asset & imprisoned 9/11 whistleblower Susan Lindauer, author of Extreme Prejudice. The new Senate Military Appropriations bill places the US under martial law by allowing the military to indefinitely detain people without charges. Who better to discuss this topic than Susan Lindauer, the CIA asset who was indefinitely detained at Carswell Air Force Base because she knew too much about 9/11, Iraq, and other Bush Administration crimes? 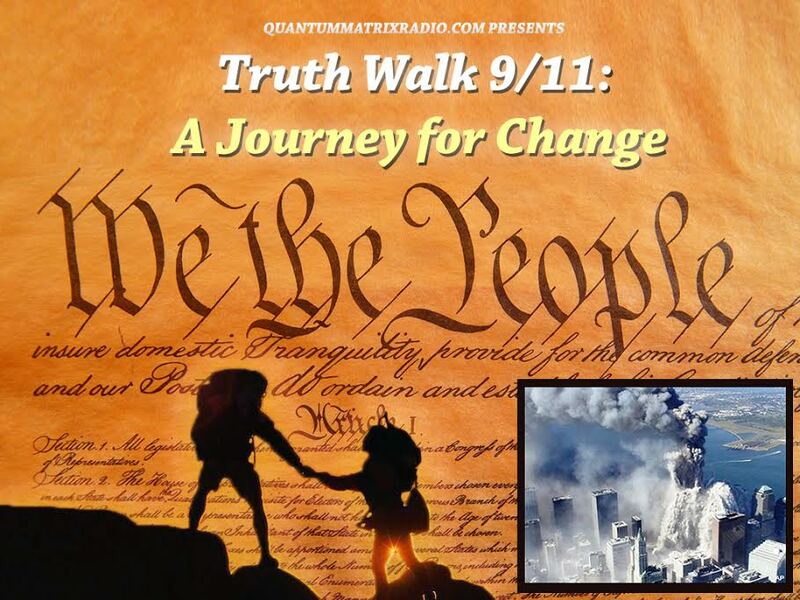 This entry was posted on Monday, February 20th, 2012 at 8:41 am	and is filed under 9/11, Concentration Camps, False Flag/Fake Terror, Freedom, Justice, Kevin Barrett, Martial Law, Mind Control, Protest, War Crimes. You can follow any responses to this entry through the RSS 2.0 feed.